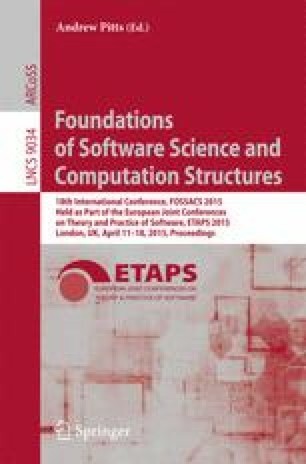 We present a formal correspondence between Laird’s trace semantics and the nominal game model of Murawski and Tzevelekos for RefML, a callby-value language with higher-order references. This gives an operational flavor to game semantics, where denotation of terms is generated via an interactive reduction, which allows to reduce terms with free functional variables, and where pointer structure is represented with name pointers. It also leads to transferring the categorical structure defined on the game model to the trace model. Then, representing the notion of view from game semantics in terms of available name pointers, we restrict our trace semantics to GroundML, a language with firstorder references and show its full abstraction using a correspondence with visible strategies. This gives the first fully abstract trace model for this language.